It is possible to select the material and the surface treatment according to the environment and the conditions such as strength improvement, corrosion resistance and wear resistance. It is important to select the material according to the necessary strength and the environment. In general, SCM435 (chromium molybdenum steel) is often used. 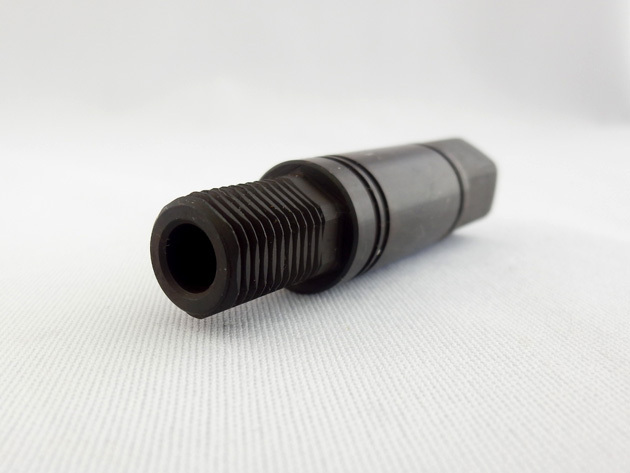 High strength is acquired by applying heat treatment and surface treatment. Features 3 times as much tensile strength as a ferrous material of the same size. 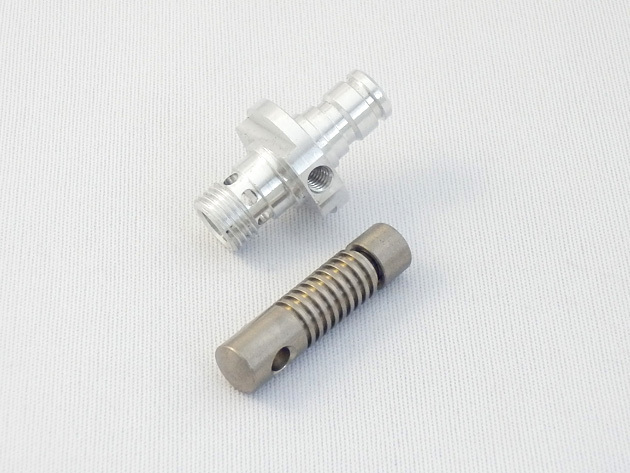 Aluminum and titanium screws are often used for weight reduction.The specific gravities are iron: approx. 7.8, aluminum: approx. 2.7, and titanium: approx. 4.5. Aluminum is the lightest and processability is also good. 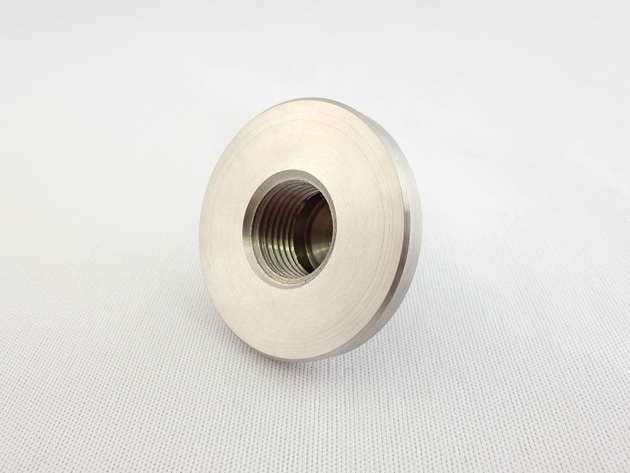 However, the tensile strength of titanium alloy is better, and by manufacturing thinner and narrower, it contributes to weight reduction.It is also possible to reduce weight by cutting the head with ferrous screws. SUS310S and nickel ally are often selected as the material for heat resistance. Nickel alloy has high high-temperature strength and excellent corrosion resistance. And tungsten is a material which has the highest melting point among metals. When high-frequency induction hardening is performed, only the surface is hardened, and fatigue strength and wear resistance improve. The interior tenacity does not decrease, rendering it a hard and tenacious screw. If high-strength high-carbon steel is used for processing, hydrogen atoms enter the material during the plating process, etc., which makes the material weak, and breakage may occur suddenly. As the method for preventing such a phenomenon, the baking process is effective. One of the methods for improving corrosion resistance is plating. Zinc plating is often selected for corrosion resistance, and nickel plating when appearance is also taken into consideration. SUS316L is often used for stainless steel. Phosphor bronze, titanium, etc. do not have polarity, and they are often used for switches and connectors in the area of electronic components. 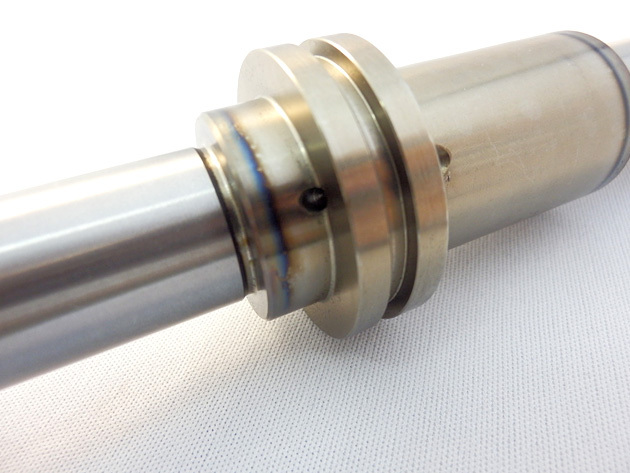 We support magnetized components by demagnetizing treatment.